Hello every one! This update is a little different then the most of them, because this update is not a video. Here is what you need to do if you want to use Octane V4.0 right now, if you already have Octane V3.0. #1 Log into your Otoy account here. #3 Now go to the "Shop" section of the Otoy site here, and make sure you are logged in. After that, select "Upgrade" under the Purchase Octane Render section. #4 Now scroll to the bottom of the page and select "Upgrade Now"
After you have done this, you will be guided through the Octane V4 Update process. Note: All current owners of Octane V3.0 or higher get to upgrade to Octane V4.0 for free. 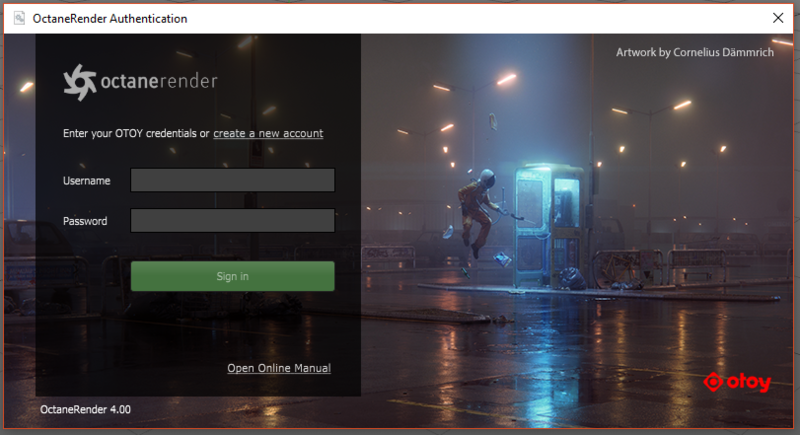 If your a subscription owner of Octane Render, then you may already have access to Octane V4.0, if you have issues, Contact customer support for Otoy here. #5 After you have your Octane account upgraded to V4.0, and have installed Octane V4.0 with your copy of Cinema 4D, you can now start Cinema 4D. #6 If this is your first time starting Cinema 4D with Octane V4.0, you will be greeted with this dialog when you try to launch Octane. Select "Download" and you will start downloading and installing the the Nvidia cuDNN files you need to run Octane V4.0. #7 After this you will be asked to log into your account. Simply type in your email address that you set your Otoy account up with as your username, and then enter your password. #8 Your now good to go! Make something amazing, and have fun doing it! Hope you all found this helpful! 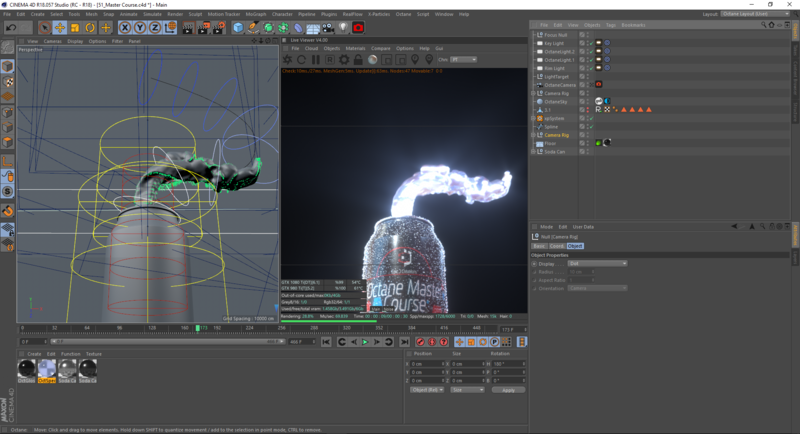 Look forward to many Octane V4.0 Video updates coming soon! 90+ videos, and over 30 hours of training. Plus continuous updates for over a year after launch!